Ilayathalapathy Vijay’s upcoming film with Atlee known as Vijay59 has completed their first schedule, where the intro song and some racy action sequence were canned close to ECR location in Chennai. As checked with reliable sources, the next schedule is ready to kick start in Goa and China soon. Atlee has also planned a 25-day schedule in some of China’s picturesque locations. Director Atlee has taken few reference tips from his Film Guru Shankar as Movie “I ” was shot elaborately in China. Vijay and Samantha would be joining this upcoming schedule. 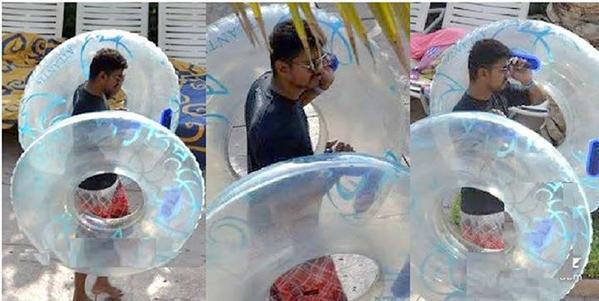 It is noted that Vijay and Samantha has already shot few scenes in Chennai. Samantha is playing a college student who is living in Hostel. The Film lead casts are Prabhu. K.S.Ravikumar, Radhika, Mottai Rajendran, Azhagam Perumal and Kaali Venkat . Sunaina appears in a guest role in this film. Music is being composed by G.V.Prakash Kumar and it is his 50th Film too. Editing by Ruben and Camera by George C Williams. Produced by Kalaipuli S.Thanu. Meanwhile, GV Prakash has confirmed that the mixing of songs will happen in Los Angeles and the album will be better than his Raja Rani, his previous collaboration with Atlee. wrote GVP on Twitter. Vijay 59 marks GV Prakash’s 50th film in the industry and the excitement is very evident.